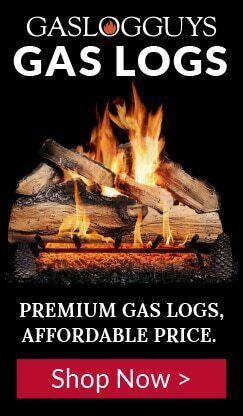 Vented gas logs offer the most realistic look of all fireplace log sets. Available in a wide array of styles, vented log sets will add warmth and comfort to any room of your home. Browse through our selection of stunning vented gas logs and check out our videos to see why a vented log set would be a great addition to your vented fireplace.